Welcome to The Music Academy! 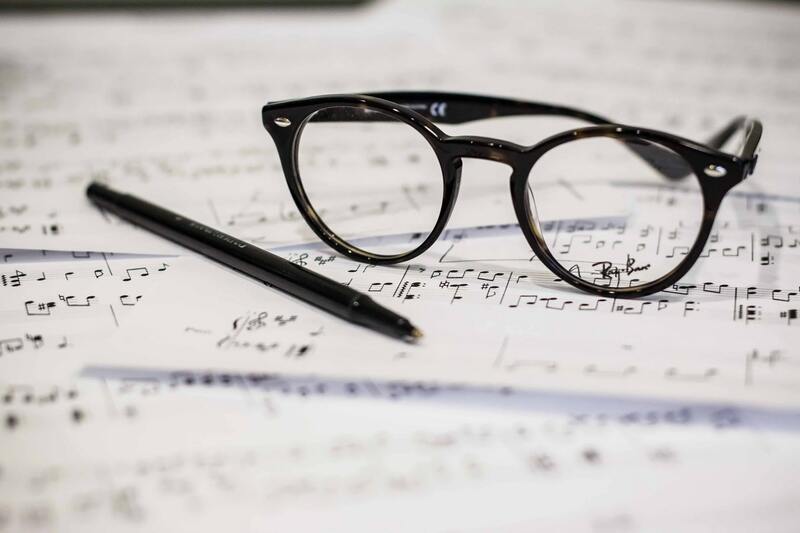 At The Music Academy, we strive to help each individual student become the best they can be through performance, expression, and individuality. Our program is designed to nurture self-confidence in all of our students and produce leaders for our future. Please take a moment to read what makes our facility one of the Northshore's premier music schools! 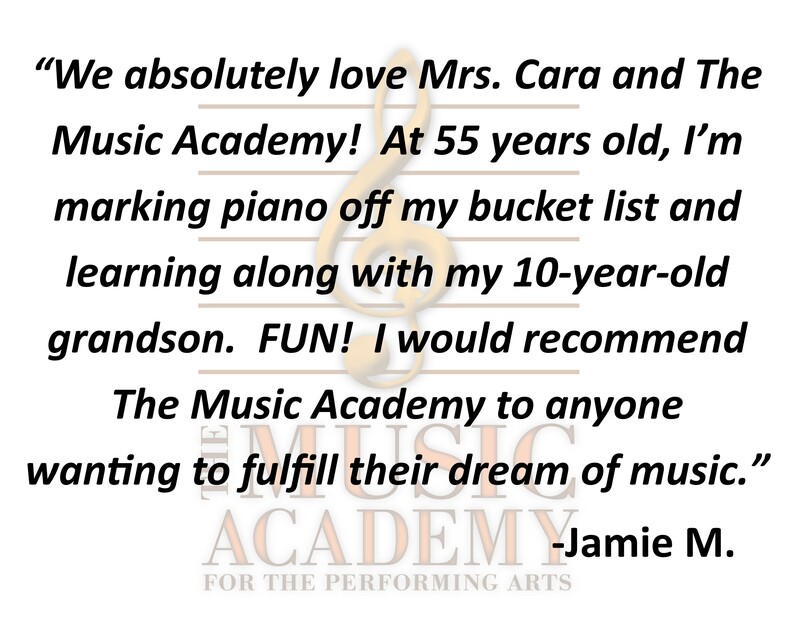 Why Choose The Music Academy? 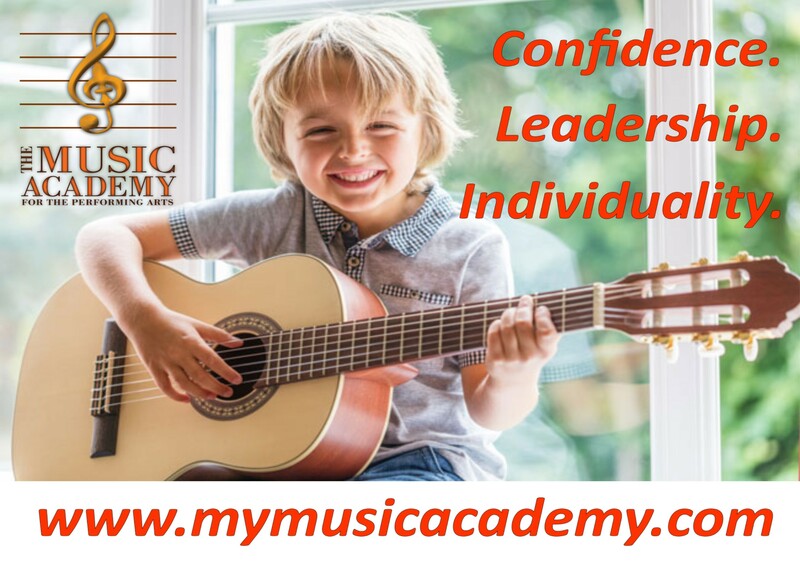 Is is important to us at The Music Academy that we provide the very best in music education to students of all ages. Take a look at some of our success stories! At The Music Academy, we believing in providing information about other local businesses that share our same philosophy on child development and great customer service! Please click on the resources button to be directed to our resources page!